October 19 – Alisports, the sports arm of Chinese e-commerce giant Alibaba Group, has signed a deal with Happy Valley (HVAA), a Hong Kong first division club, to promote Alisports’ esports World Electronic Sports Games (WESG) event. The deal marks another evolution of football’s relationship with esports as it is the first time a club shirt has been used to promote an esports event. To date the esports and games market has generally seen video games makers signing with clubs to sell games, while clubs have entered the rapidly growing esports market with their own professional players playing in club colours. 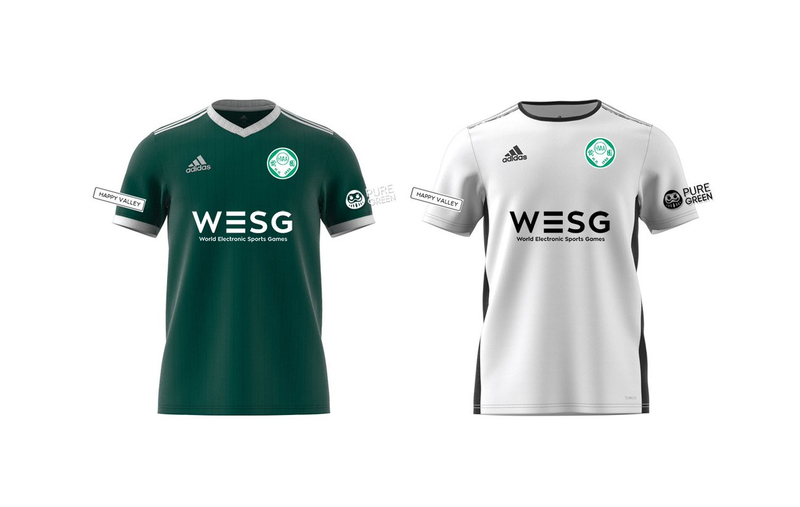 The WESG tournament brand will appear on HVAA’s team shirt as the main sponsor position starting with the 2018/2019 season. No value was given for the sponsorship. HVAA announced that the WESG Hong Kong qualifier will be held as part of the 2018 Alisports WESG Hong Kong Esports Festival. The event will be hosted by Alisports, in conjunction with local events company Esports International Group, November 9-11. The winner of the Hong Kong qualifier will earn a spot at the WESG Grand Final. The WESG Hong Kong qualifier will be hosted in Hong Kong Asia International Expo and on its game roster will have Pro Evolution Soccer (PES) 2019 for the first time – EA’s FIFA game is not on the game platform for the event. During the last WESG Grand Final, more than 500 world class professional players, of 46 nationalities, came to the Chinese city of Haikou. Alisports has a number of partnerships with sports federations, including FIFA and the International Olympic Committee. The 12-year IOC deal is reportedly its largest ever at $800 million. Through Alisports’ partnership with the Olympic Council of Asia (OCA), esports is scheduled to become an official medal event at the 2022 Hangzhou Asia Games.